Most people only see ethanol as a choice at the gas pump. But in South Dakota, it’s far more than that. Besides reducing toxic emissions and reducing our dependence on foreign oil, the renewable fuels industry has an annual enormous economic output of $6.9 billion including 26,000 jobs, $2.1 billion in wages and $581.7 million worth of tax revenues. These stats are according to a new economic footprint analysis released today by Fuels America. 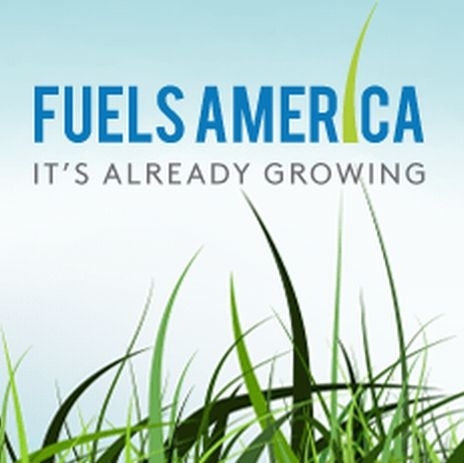 The report tells the story of an innovative biofuels industry that is producing growing benefits for America’s economy. Nationally, renewable fuel drives $184.5 billion of economic output, supports over 852,000 jobs and generates $14.5 billion in annual tax revenue. This entry was posted in News and tagged biofuels, economy, ethanol, fuels america, jobs, taxes.